Roof leaks are one of the most common problems that homeowners have to deal with on a regular basis. Problems in your roofing system allows water from rain or snowmelt to seep through your home’s weather defenses and cause problems in different parts of your home. Our roofing experts have a few tips to prevent roof leaks and keep your home safe from moisture damage. Roof leaks are often caused by gaps in your roofing system, particularly on the roofing surface. The shingles and underlayment are designed to form a waterproof physical barrier to keep water from getting in, but that barrier becomes compromised the moment gaps start appearing along the seams courtesy of cracked sealants or missing shingles. During maintenance, keep an eye out for glaring gaps in your roofing system and have them sealed as soon as possible. Flashings are strips of metal or PVC that run along your roofing system’s ridges and valleys. When it rains, water runoff is naturally channeled along these areas of your roof, which means the flashing has to be extra-waterproof. Even the tiniest gaps in the flashing can lead to serious leaking problems later on, so you should replace warped or broken flashing. You should also avoid walking on the flashing when performing routine roof inspection to avoid causing more damage. Some roofers consider the gutter system as a separate part of the home, but it plays a huge role in preventing moisture damage, so checking the gutter should always be a priority during roof inspection. Gutters can get clogged by leaves and debris (especially during autumn season), keeping them from safely channeling water runoff away from the rest of your home. Make sure the gutter troughs are clean and, if possible, install gutter protection systems to keep them clog-free. 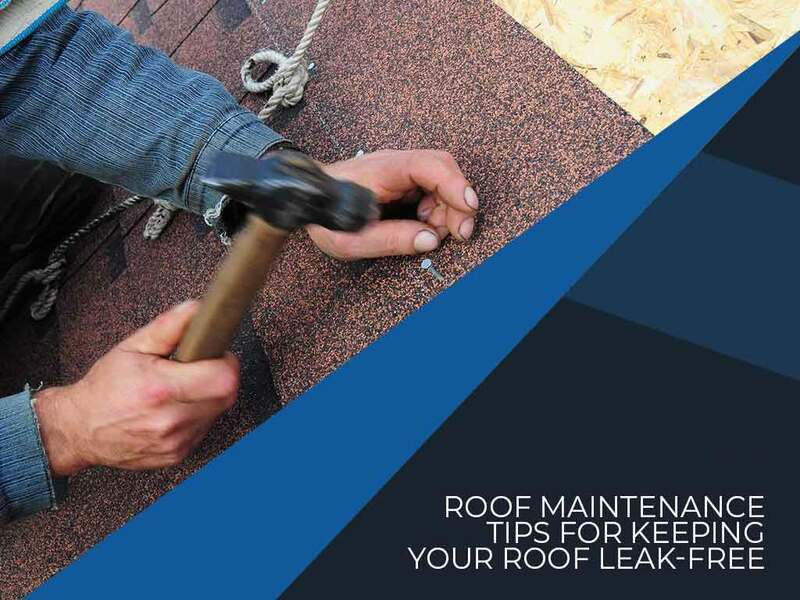 Not all leaks can be blamed on a faulty roof. Don’t call for roofing replacement just because they can’t find the source of a roof leak. Problems in the attic such as damaged insulation and punctured vent ducts can cause water to condense in a way that could resembles roof leaks. An attic inspection prior to roofing inspection can rule interior leaks out, or spare you a wasted roof repair project. Need help with keeping your roofing system protected from leaks? Signature Exteriors is the leading provider of roofing maintenance services in Westchester and Norwalk, CT. Contact us at (866) 244-8029 or fill out our contact form to request a quote or for further inquiries.